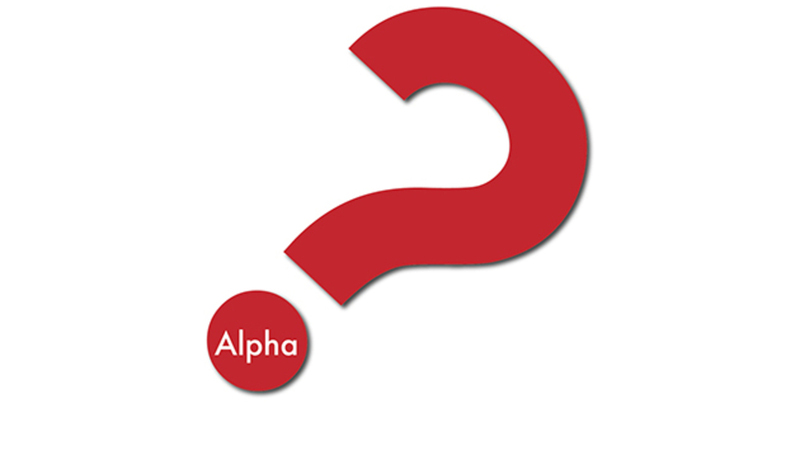 Alpha is an opportunity to explore life’s purpose and meaning in a safe, casual, fun, and friendly environment. It is a safe place to ask questions about life, God, your purpose here on earth, and make new friends along the way. Each week we enjoy food, a talk, and discussion around in the homes of leaders. This will be a 9-week experience of the Christian faith starting on 09/12/18 and ending 11/14/18 from 6:30pm-8:00pm. Global Kids Program (formerly childcare) is available, only on 9/12 and 11/14 (the first and the last day of class) at Heartland. We will not be meeting on 10/31/18 Alpha Retreat childcare will be provided and a separate registration form will be provided for that weekend.